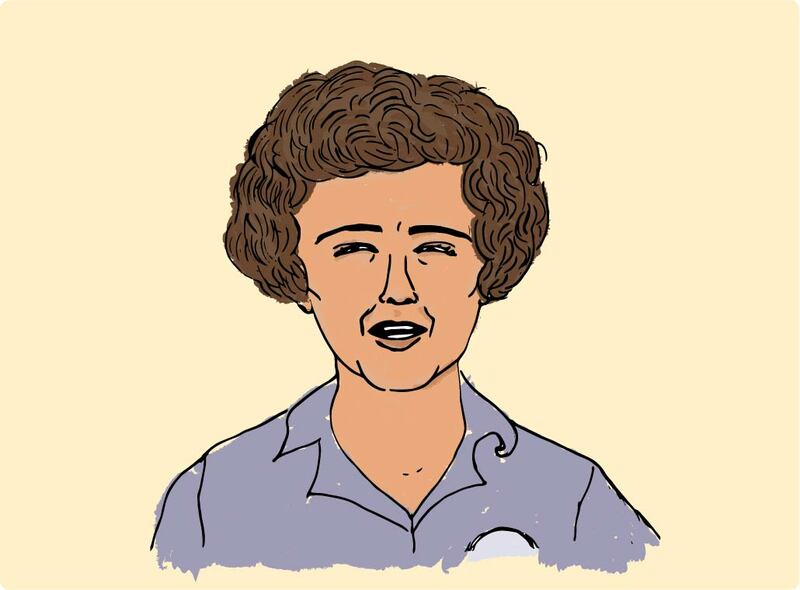 In my baking binge (which I talked about in yesterday’s blog post) I randomly discovered the show ‘The French Chef’ with Julia Child in my search for “croissants” on YouTube. This show is just the best! This is definitely my new favorite cooking show, possibly my favorite show in all categories. 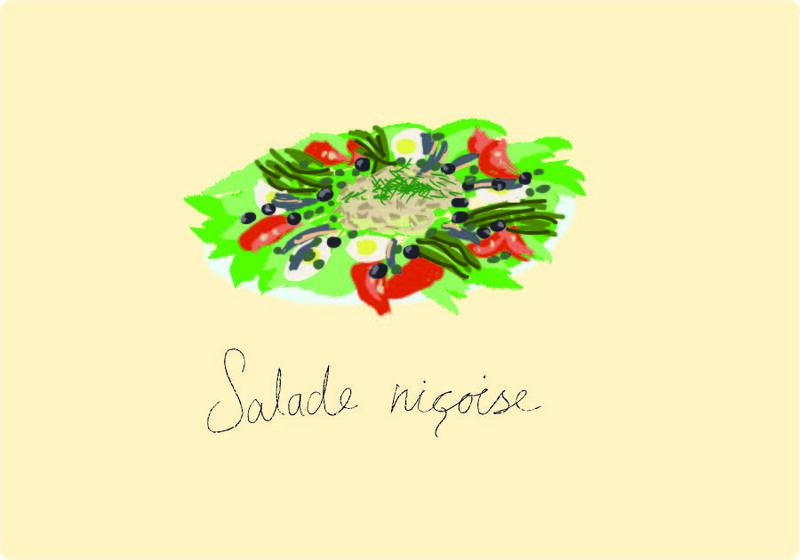 I didn’t make the Salade Niçoise yet, but it looked really nice, so I had to draw it. And then there was the episode with a 20 lbs lobster sitting on the table, while Julia Child casually teaches lobster lore. And then there’s the cake in a cage of sugar! I could go on, but I’m off to watch more videos and write down food ideas.